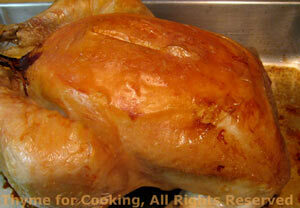 Thyme for Cooking Weekend Menu: Roast Lemon Chicken, easy recipes. The chicken is Italian, and the easiest, fool-proof chicken recipe I have. 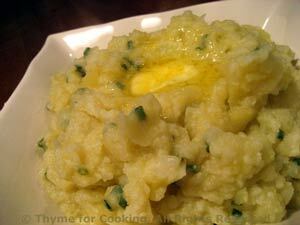 Keeping it easy is the Potato Cauliflower Medley. Make gravy/sauce from the chicken or not, as you choose. We'll use the rest of the chicken on Monday.